At John Jay College, you must maintain a minimum of a 2.0 GPA* (C average) to remain in Good Academic Standing. Student’s whose GPA falls below 2.0 fall within the guidelines for Academic Probation. *Freshmen who have attempted 12 credits or less must earn at least a 1.5 average. Freshmen who have attempted 24 credits or less must earn at least a 1.75 average. All other students must consistently maintain a 2.0 GPA. 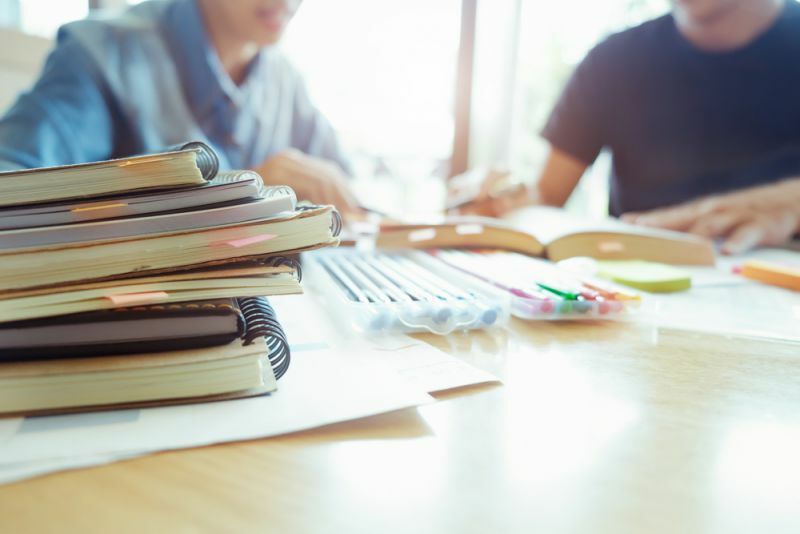 I fall within the guidelines of Academic Probation – Now what? Registration: Students on Academic Probation must register BEFORE classes start. An Academic Advisement hold will appear on your account starting the first day of classes to prevent late registration, adds or swaps. Mandatory Advisement: Students on Academic Probation must meet with an advisor during the semester to discuss course progress and to plan for the upcoming semester. The Academic Advisement hold that is placed on your account the first day of classes will remain until you meet with an Advisor. 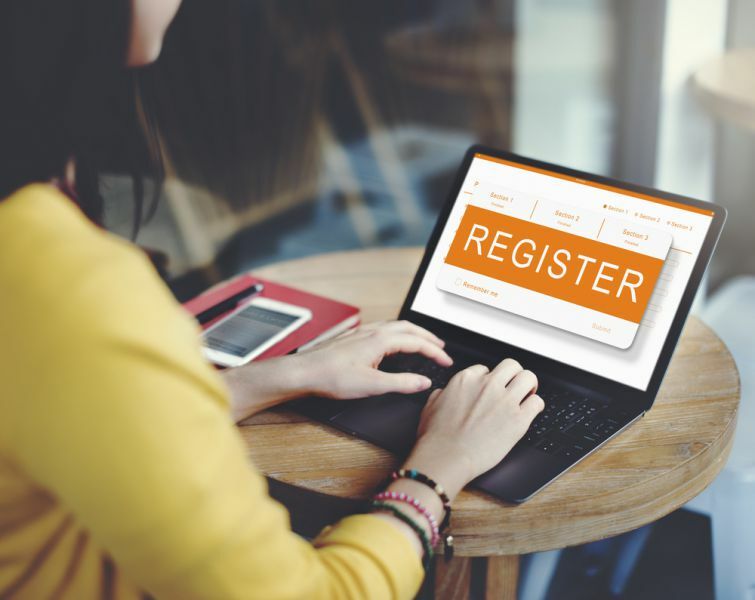 You will not be able to register for future classes until you complete mandatory advisement. 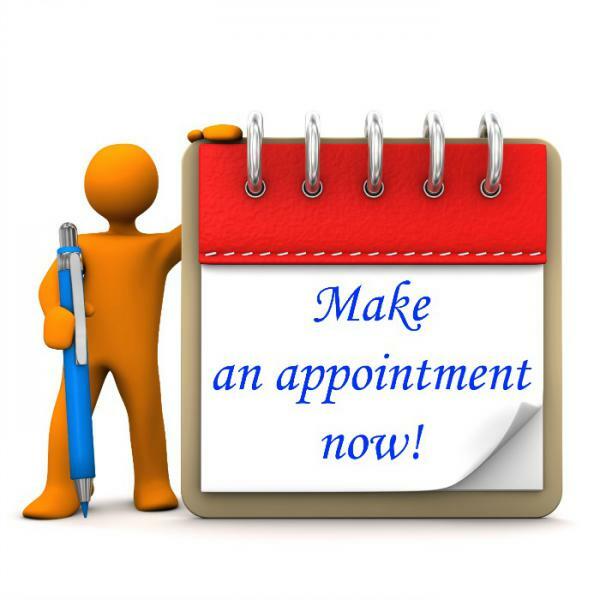 Click the icon below to make an appointment. ACADEMIC PROBATION BEGINS ON MONDAY, FEBRUARY 25th. Credit/Grade/Course Restrictions: Enrollment Management communicates credit/grade/course restrictions with all students on Academic Probation. You must meet the specified grade requirement or bring your cumulative GPA up to 2.0 in order to stay at John Jay. F policy: For 16 credits over the course of your CUNY career, if you fail a course, then repeat it and earn a grade of C or better, the F will no longer factor into your GPA. Withdrawal Deadline: If you anticipate you will earn a lower grade in a class, it is to your advantage academically to withdraw. The deadline to withdraw is listed on the academic calendar. Please make sure to discuss financial implications of withdrawing with Jay Express. Financial Aid Waiver: Most students whose GPA falls below 2.0 lose financial aid. You can apply for a suspension appeal but there is no guarantee this will be approved. 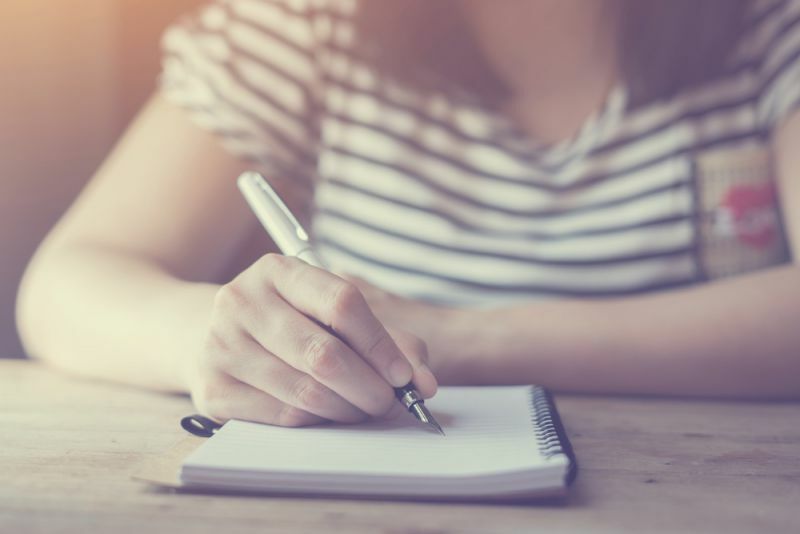 You will need to write a personal statement outlining the circumstances of your academic struggle (include supporting documentation if applicable) and what you are doing to change this. If you get approved, we will help you fill out the required Academic Plan. Retroactive Resignation: This is for students with extenuating circumstances. You must provide supporting documents along with a personal statement. If you are approved, all grades earned during the approved semester will be converted to withdrawals.